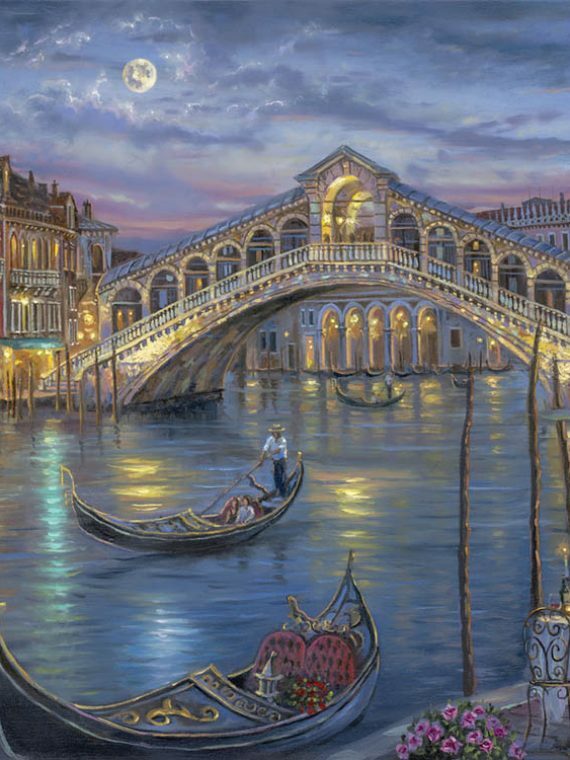 Robert captured the essence of Venice during the evening with its mystique and romantic charm in this painting. 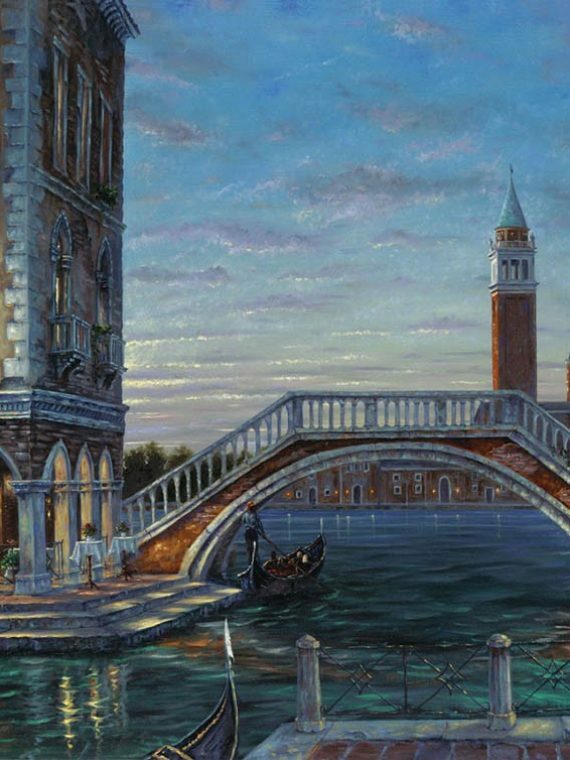 Using the canals as a thread, Robert weaves his magic, and mesmerizes the onlooker with the intricacy and depth of detail, delighting the eye with new found treasures. 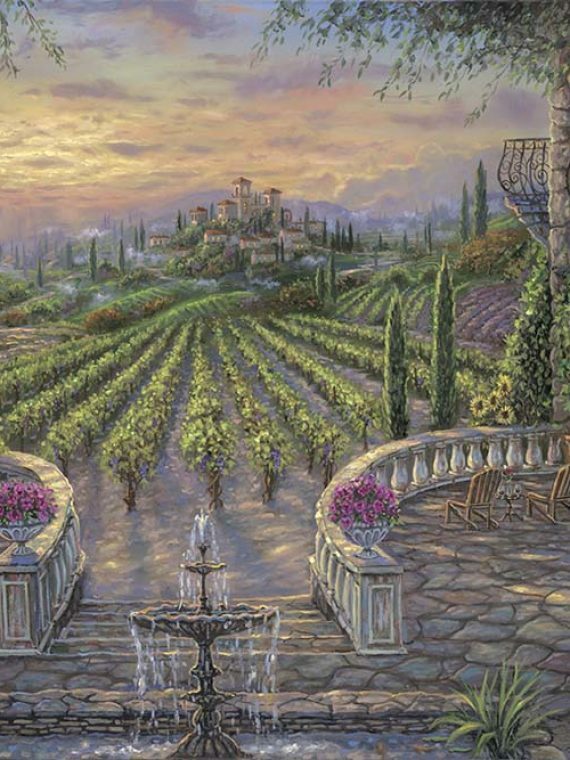 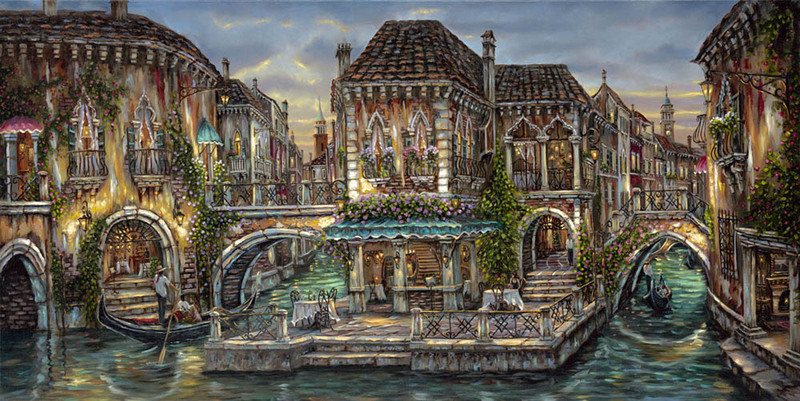 Inspired by his wife’s love of an earlier image” Venice Romance” Robert felt compelled to reach deeper and push harder to create something even more spectacular than before.Pouring months of labor into the new image, it transformed from a mere pencil sketch to a palette of intricate detail and rich color. 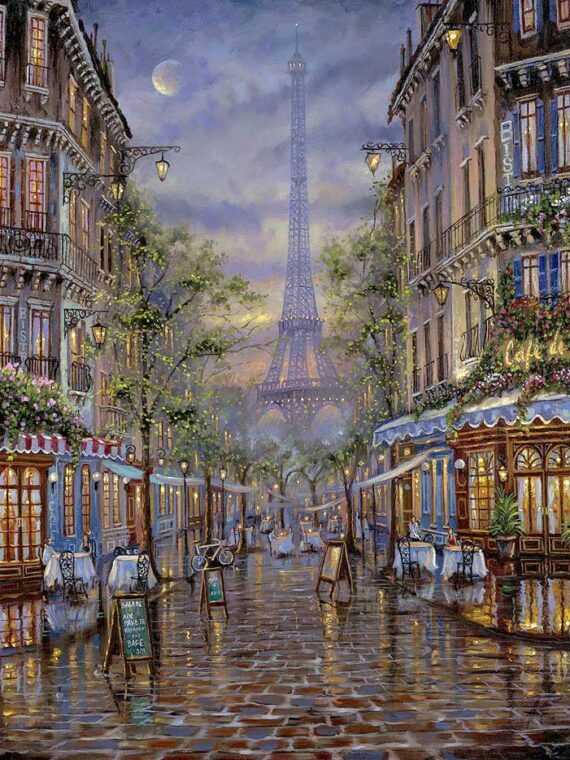 Robert invites all art enthusiasts to savor the pure delight and unparalleled splendor of an evening in one of the most romantic cities in the world.